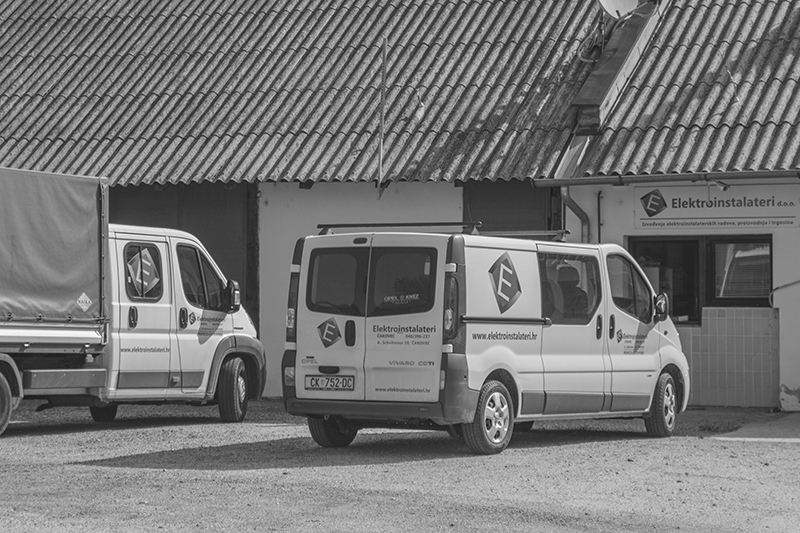 Elektroinstalateri is a company founded in 2003 and originated from the Company Međimurje doo Electricians former member GK Međimurje. The Company is carrying out simple and complex electrical Adowa in construction, development and solution design tasks, manufacture and distribution equipment design installations for renewable energy. Company headquarters is in Cakovec in the business areas of 700m2. With the business policy of the company to meet all the staff and our business partners. If you have any questions or you are interested in a non-binding offer please contact us via this form and soon we will contact you with feedback!